INVESTORS!!! This one is Fully occupied with Tenants. 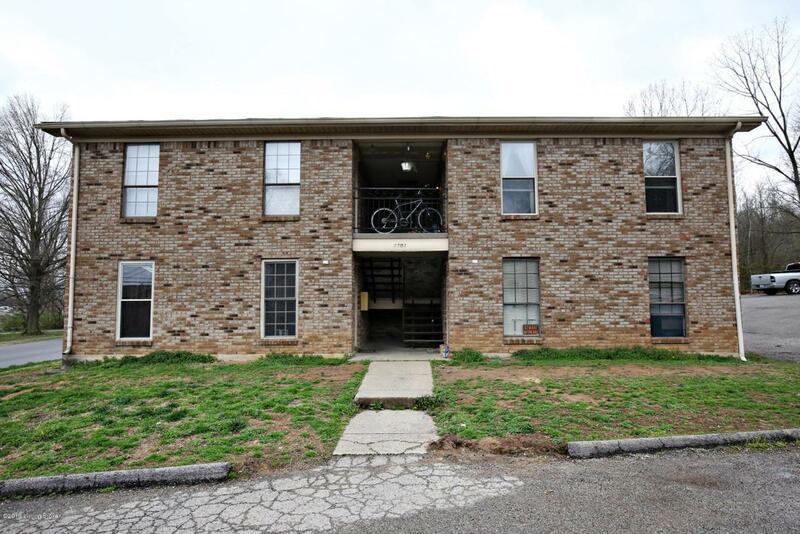 Well maintained 4 unit apartment building in prime location! 30k per year in Rent currently. Each unit has been well maintained, and features two bedrooms, 1 bathroom, living room, dining space and galley kitchen with all appliances including, range, dishwasher, refrigerator. Seller has replaced windows which include transferable lifetime warranty including window panes. This opportunity is rare! schedule an appointment today!